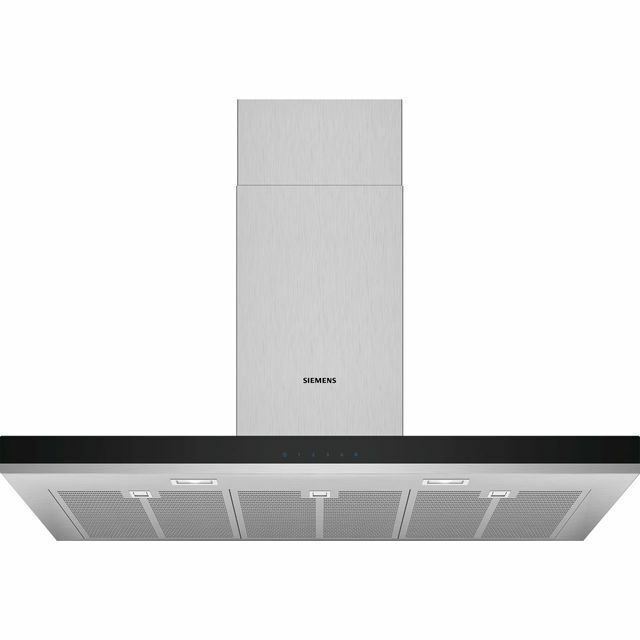 I am a builder and have fitted many new kitchens over the years, I have always used Siemens products in my own home, most clients prefer cheaper alternatives (which is understandable) I have replaced my own existing Siemens cooker hood (which I installed in 1999 along with all the other Siemens products in my kitchen that are still working now !!) with this new IQ-300 model (which seems well made but not as quiet as my original hood) only because the parts required to repair the old siemens cooker hood would have come very close to the price of this new IQ-300 model that is replacing it. There are two ways of looking at this, you pay more for a quality product and you would expect it to last accordingly (my original lasted 19 years, so not bad) OR you go down the other route and go for a cheaper product and if it fails within 5 years, you've had your moneys worth, but thats not to say it wouldn't last for as long as a premium priced alternative, you pay your money and hope for the best.